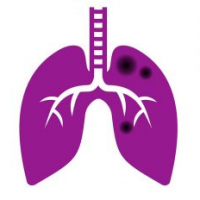 It is now widely accepted (WHO guidelines (2009) and a more recent review by Mark Mendell (2011)) that damp homes are bad for the health of many people, including asthmatics (particularly severe asthmatics) and those with other respiratory illnesses. Aside from the risk of Aspergillus exposure (which is a particular problem for people with conditions such as COPD, ABPA and CPA), there are many other risks to health in a damp home (for example, other fungi, odours, dusts, insects and more). Children and the elderly are particularly at risk. There is good evidence that investment in making homes less hospitable to damp & mould growth has a direct beneficial effect on human health. This is no longer a subject that is seriously debated – damp is bad for health. Exactly what it is about damp that is bad for our health is still strongly disputed, but the presence of damp is not. Where does damp come from? It has been estimated that these sources of water can put 18 litres of water (as water vapour) into the air of the typical home per day! Where does all this water vapour go? In most homes in the past there were enough routes for moist air to pass out of a building with no further help. In the 1970’s the average temperature in a home in the UK is said to have been 12oC, partly because there was little central heating and partly because what heat there was would be rapidly dissipated through cracks and gaps in the building structure and in the rush of hot air that would flow up the chimney of the average coal fire! Remember having to all live in one room around the fire to try to keep the heat in? Nowadays we expect far higher room temperatures and thanks to central heating, double glazed windows, tightly fitting doors and sealed flooring (not to mention the lack of ventilation grating in modern housing), we tend to attain a temperature of 18 – 20oC in most of our houses and in more than one room per house. The lack of ventilation keeps moisture in our homes, the higher temperatures mean that the air can hold more moisture. All of these factors put water into the air of our homes which can settle and form condensation on any surface cold enough. These surfaces can include cold outer walls (and walls in unheated rooms), cold water piping, air conditioning cooling coils, windows and many more. In time this can cause enough damp to promote mould growth – some of it directly on the cold walls and some caused by condensation dripping onto walls etc. Walls that are covered in paper or wallpaper paste make perfect substrates for mould growth once there is enough moisture present. Some walls (e.g. solid single thickness walls facing the outside air, walls with no damp course) were apparently built assuming that water would be allowed to percolate through them and they work well and stay dry. However, if someone covers them in a waterproof coating such as non-porous paint or impermeable wallpaper, the moisture can accumulate in the wall and cause problems. We would suggest contacting a fully qualified surveyor but this can be difficult. It is common practice for employees of damp proofing companies to call themselves ‘damp surveyors’ with letters after their name; at worst this can mean they have simply passed a short course (3 days tutorial) in damp diagnostics and repair. Many will have additional experience and will be highly competent but there is a strong indication from the Which! survey all is not as it should be. A properly qualified Building Surveyor must study for three years to degree level (in fact they study for a further two years to gain admission to a University in the first place) to begin to learn his trade. Use of the word ‘Surveyor’ has many meanings in the UK! 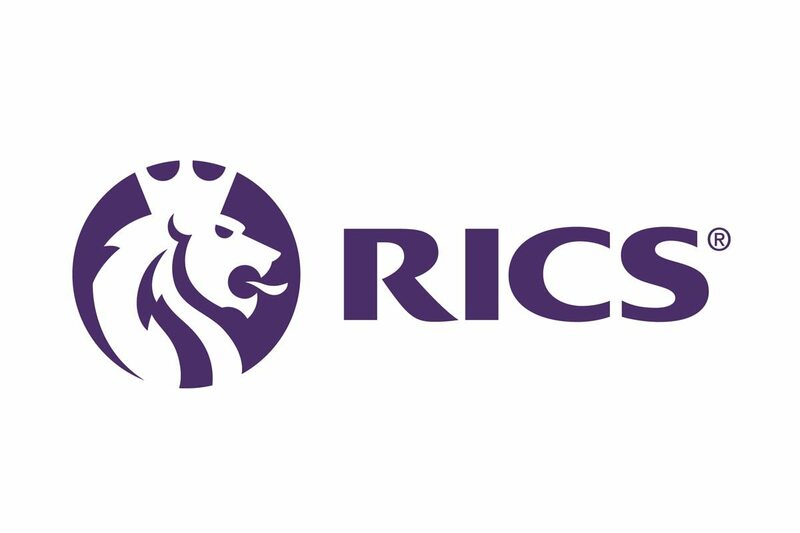 The Royal Institution of Chartered Surveyors (an international body that upholds standards throughout the world) and the Institute of Specialist Surveyors and Engineers (UK specific) can advise on finding a surveyor appropriate for your needs.